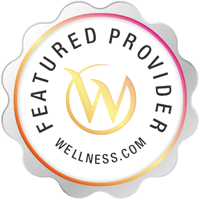 Directory > Providers > Doctor > Surgeon > CA > San Diego > San Diego Orthopaedic Associates Medical Group, Inc. Practice San Diego Orthopaedic Associates Medical Group, Inc.
Insurances Accepted Contact our office for information regarding accepted insurance plans. 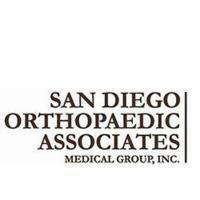 Services San Diego Orthopaedic Associates Medical Group, Inc. provides surgery in San Diego, CA. The most common types of surgeons are: General, Cardiovascular, Otolaryngology, Neurological, Reconstructive, Neonatal and Orthopedic.